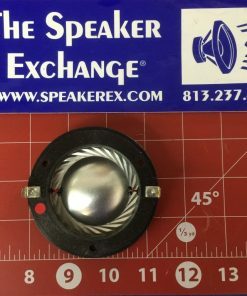 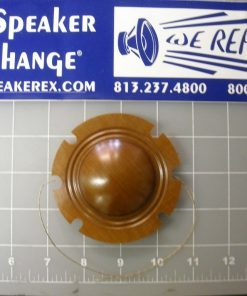 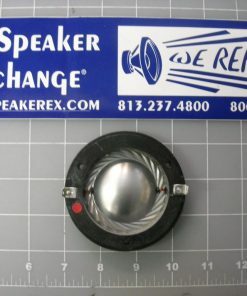 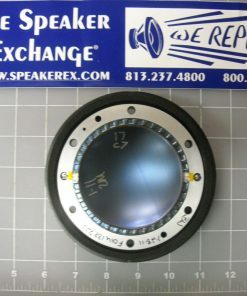 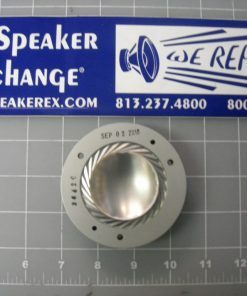 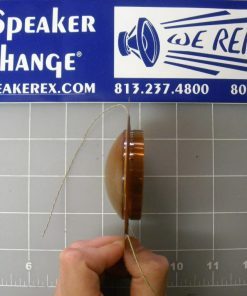 Q Is this diaphragm 8 or 16 ohms? 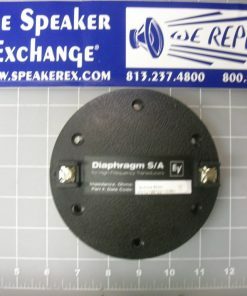 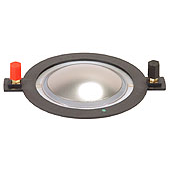 Q Does this diaphram need to trimmed to fit the EV 1823M? 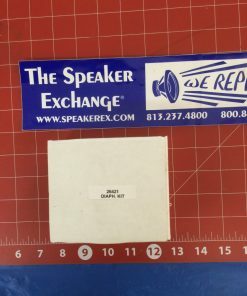 A no it should fit right in.